Watch full One Piece Season 15 Episode 43 English Dubbed full HD online. 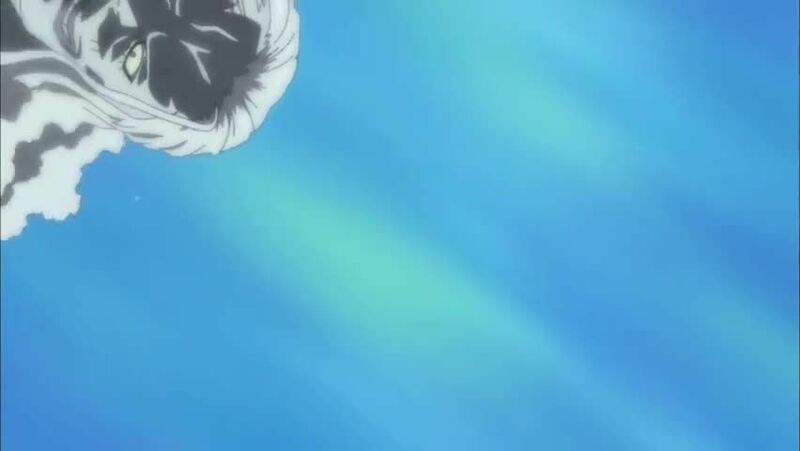 One Piece Episode 559 English Dubbed online for free in HD. Hurry up, Luffy! Shirahoshi’s Life in Jeopardy! Shirahoshi begins swimming out to sea in an attempt to lure the ark Noah away and save Fishman Island, while Luffy gets Sanji’s help to allow him to reach the ship’s chains and stop Hordy. Shirahoshi then uses the palace gateway to leave the air bubble and swim out to open sea. Once the ship is at sea, Luffy is confronted by Hordy, where he realizes the extent of the disadvantage he has against a fishman in the sea. Hordy instantly bursts the bubble Luffy created with his bubble coral, but Luffy is saved from certain death when Fukaboshi intervenes. Meanwhile, Decken once again offers Shirahoshi his hand in marriage, and upon rejection, releases another barrage of attacks. These are all blocked by Manboshi, Ryuboshi and Hoe. Hordy’s Energy Steroids are allowing him to catch up with Luffy and Fukaboshi. Luffy asks to go to the deck of Noah, as there will be air for him to fight there, but Hordy gets there first and stabs Decken to destroy the island.